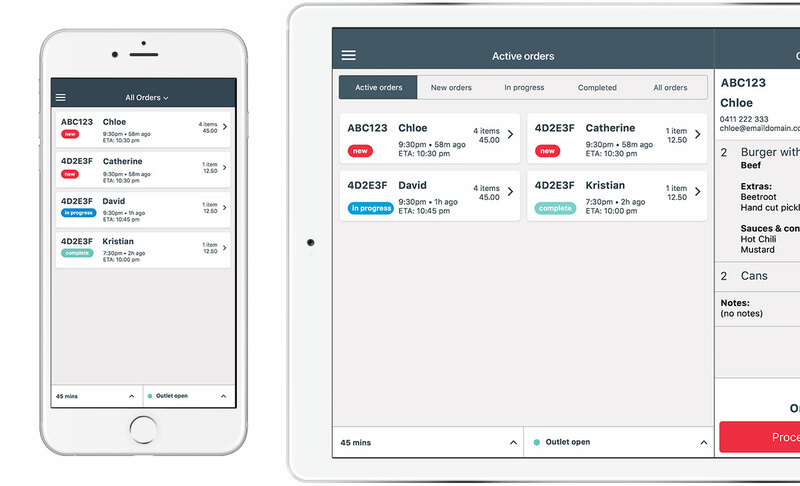 With the Trendplate app, you can build and run an online ordering system using your own device. Are you running a take-away restaurant or food truck? 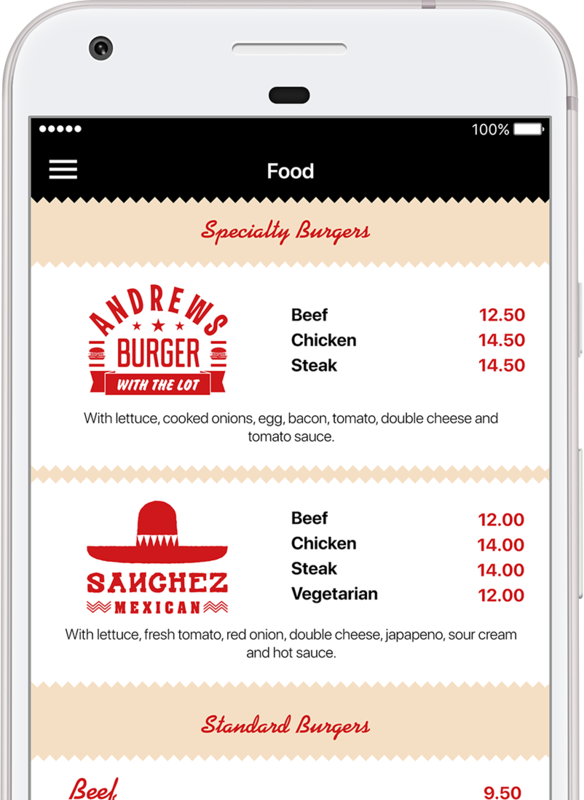 With the Trendplate app, you can build and run an online ordering system for take away food restaurants and food trucks. Andrew&apos;s Hamburgers is a long-running, old school, traditional burger institution located in Albert Park and Melbourne. 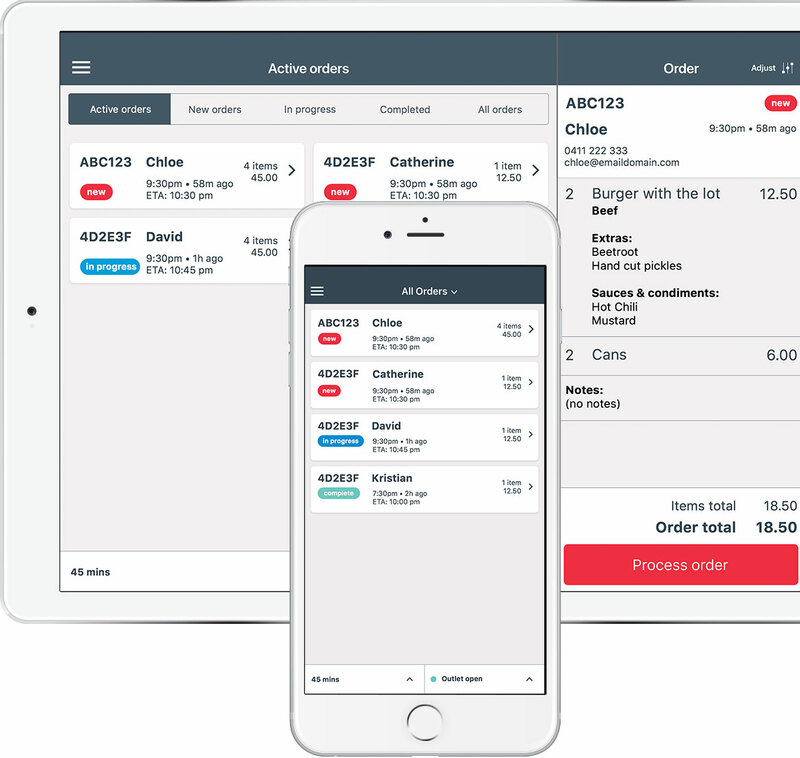 To enhance the customer experience for their loyal customers, Trendplate developed the following online ordering solutions using Trendplate’s online ordering software.